It has been our pleasure to serve Redding, Red Bluff, Tehama, Shasta, Glenn and Butte counties. Since the very beginning, Bickley's has been dedicated to securing the finest heating & air conditioning service in Redding, CA and surrounding areas. Whether you need a heating or AC repair, a new HVAC installation or replacement, all in one heat pump or a variable speed air handler, Bickley's is the HVAC contractor to call! 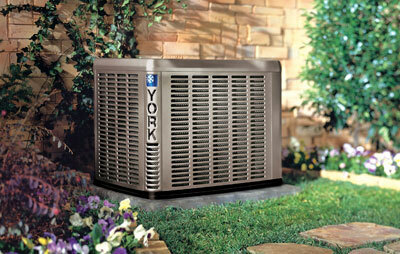 We repair all air conditioning, heating & mini split systems in Redding, CA. When you invest in heating, air conditioning and indoor air quality products from Bickley's Air Conditioning & Heating, you are investing in a dealer capable of giving you superior advice and ongoing services to keep your equipment running reliably. 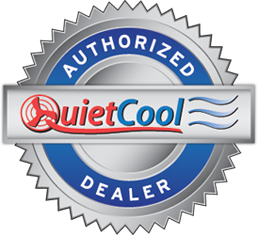 We install quality products from York, Mitsubishi & QuietCool whole house fan. Bickley's Air Conditioning & Heating experience, excellent customer service, and industry leading products make us the first choice for your residential or commercial indoor comfort needs. 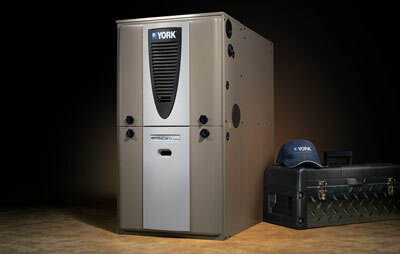 help you choose the right heating & air conditioning products. Bickley's Air Conditioning & Heating has wide range of heating services including furnace repairs, maintenance, replacement and new installations! When summer arrives you want a reliable and efficient air conditioning system to enjoying the summer season! 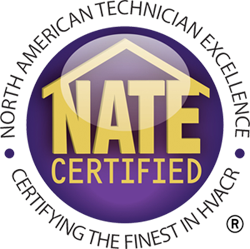 Call us for your AC services. Cool your home instantly, quietly, and affordably! 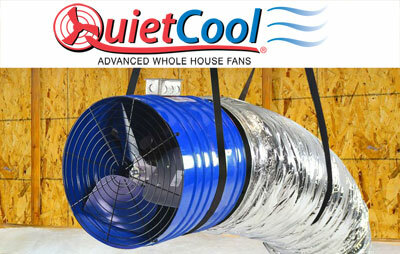 Whole House Fans are one of the best ways to create a quiet, fresh, cool, comfortable breeze in your home.